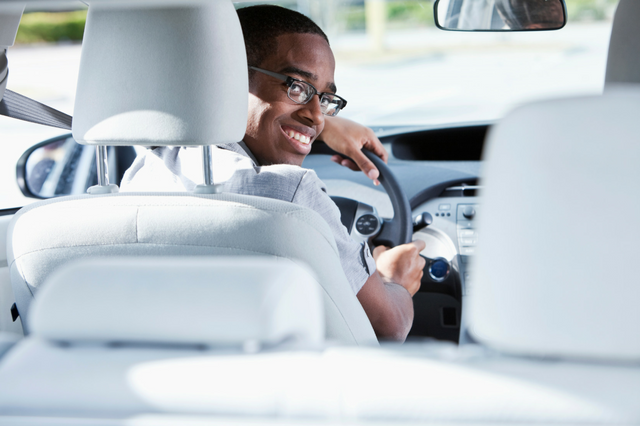 For young teenage drivers, a Colorado permit test (also known as a provisional license or learner’s permit) is the first step towards obtaining a driver’s license. Next is a minor’s license, and finally, the full driver’s license. The driving permit may not be on the same level as a full, unrestricted driver’s license, but with it, you can sharpen your driving skills, clock the mandatory practice hours, and gain enough experience and driving confidence to pass the driver licensing exams. Alongside the benefits the permit carries, there are limitations you should also be mindful of. You do not want your driving privileges revoked or suspended, either by willful or inadvertent negligence, so take extra care not to overstep your boundaries. If you are under 18, Colorado driving laws prohibit you to drive alone. You must be accompanied by a parent, legal guardian, a driver’s education instructor, or a licensed driver at least 21 years old whenever you go out for a drive. Not just anyone can log your required practice hours. Your mandatory 50 hours of driving practice can only be logged by the person who signed your Affidavit of Liability and Guardianship (DR2460), or an alternate permit supervisor appointed by your parent or guardian. Phone use is a no-no while driving. Permit holders cannot, under any circumstances, text and drive. Should you need to place a call or send a message, do so only once you have stopped the car and turned off the engine. Everyone in the vehicle must wear their seat belts. No ifs, no buts. No sharing of safety belts as well. Strictly no cell phone use for licensed drivers under 18. Ignore this rule and you can be fined or even lose your license. Exceptions to this rule include emergency calls to the police or fire department. For the first six months of obtaining a driver’s license, no passenger under 21 is allowed with you in the vehicle, unless they are immediate family members. For the next six months, only one passenger under 21 is allowed. Also, ensure there is only one passenger in the front seat. Seat belts are a must for everyone in the car, particularly if the vehicle is driven by a licensed minor. A teen driver with a permit is expected to obey the rules of the road and observe the limitations associated with their driver’s permit. Do not throw your driving privileges out the window just because you are not aware of the things you cannot do. For additional questions on the driver’s permit, our FAQ page contains valuable information. You may also contact us if you need to speak with a driving instruction expert or enroll your teenager in any of our driving courses.